Hey! 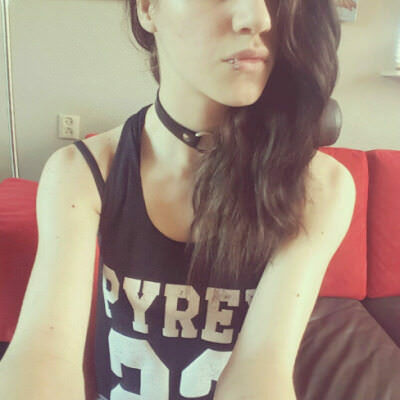 My name is Eva, I am 18 years old and I mainly play FPS and MMORPGS. Feel free to send me a text!